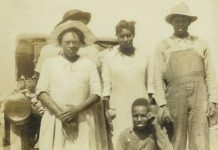 FamilySearch, a family history resource sponsored by The Church of Jesus Christ of Latter-day Saints, released four million names of former slaves from the Freedman’s Bureau on June 19, 2015. The conference was held at the California African American Museum in Los Angeles on “Juneteenth,” the celebration of Emancipation Day 150 years ago. 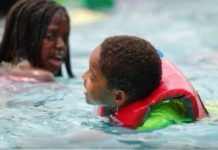 [These records] can potentially reunite the black family that was once torn apart by slavery. Christofferson also explained that the Freedman’s Bureau not only recorded names of former slaves, but it also gathered personal accounts from their pre-Civil War lives. The 1.5 million digitized images of the Freedman’s Bureau have yet to be indexed. 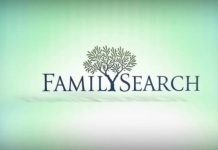 Thom Reed, product manager at FamilySearch in Salt Lake City, invited people to index the records so the names can be more accessible for family history purposes. For more information, visit discoverfreedmen.org.